120 Grange is a freehold landed development located right in the heart of the Orchard Shopping District. There are many iconic shopping centres near to 120 Grange such as Tanglin Mall as well as Ion Orchard which boast a whole range of F&B and retail choices for owners of the development. 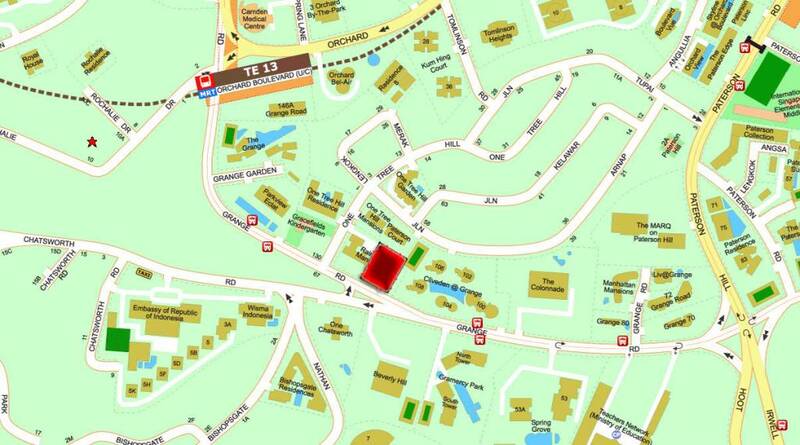 120 Grange is also located just one MRT Stop away from the Singapore Botanic Gardens. Many other places of interest including the Singapore Botanic Gardens as well as the Singapore Istana are within the vicinity of 120 Grange Road Condo. Please see 120 Grange site plan and floor plans for more information.